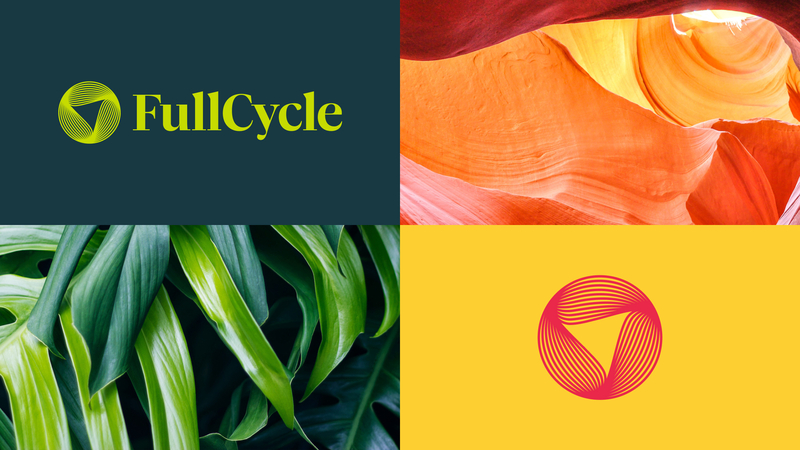 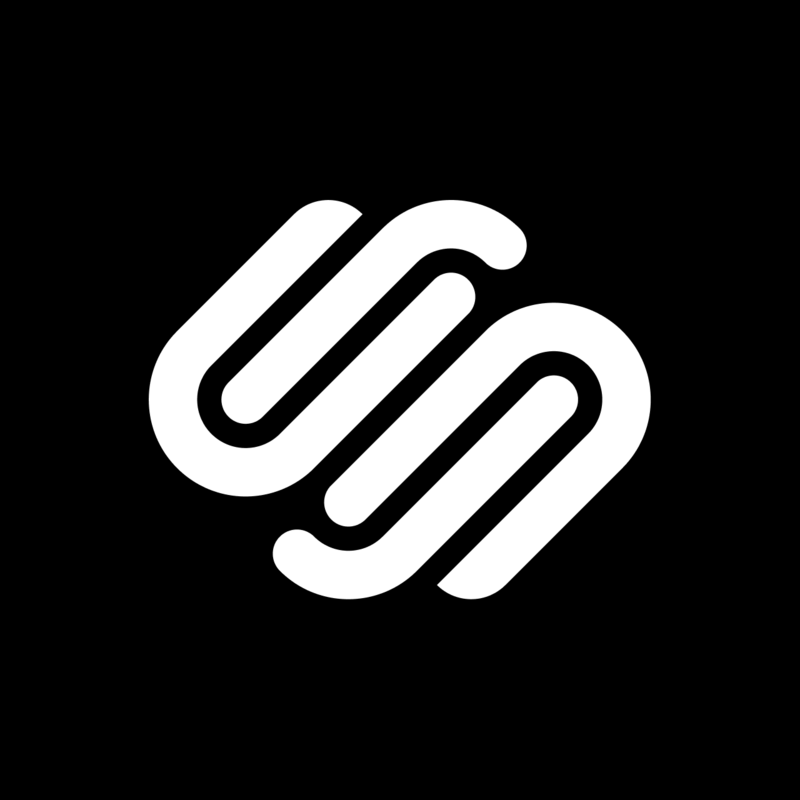 Squarespace empowers millions of people to share their ideas, art, and products on the web. 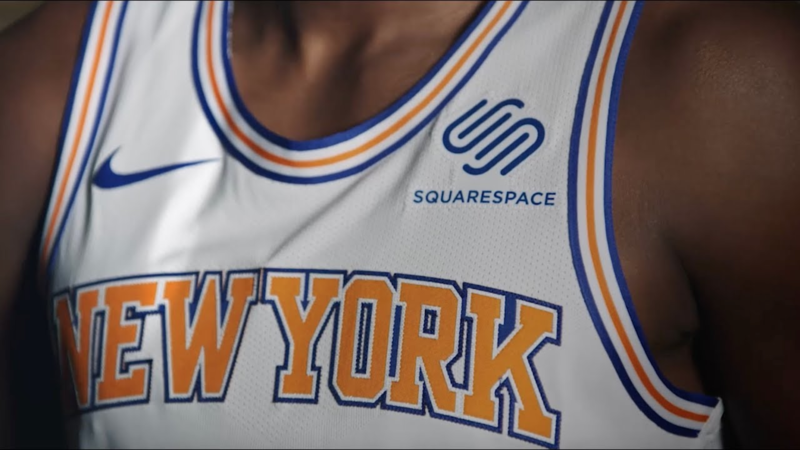 Now a mainstay feature on Super Bowl commercials, yellow cabs, and Knicks jerseys, JW designed the original, iconic logo when Squarespace was still a dorm room operation. 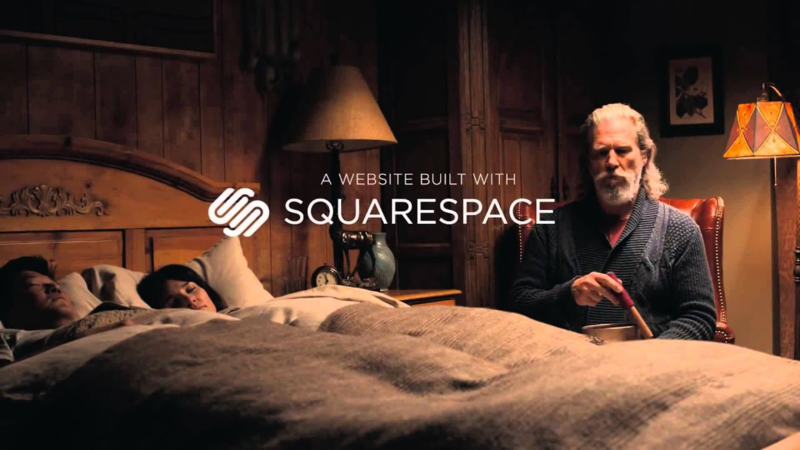 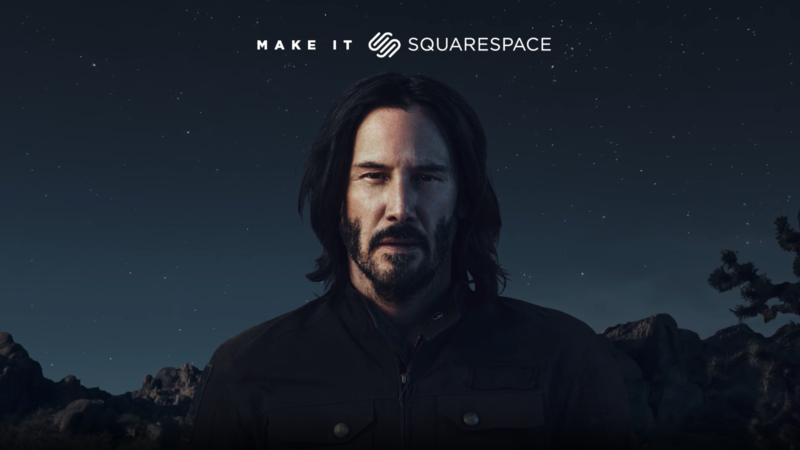 Even the Dude loves Squarespace. Not our most shining moment. 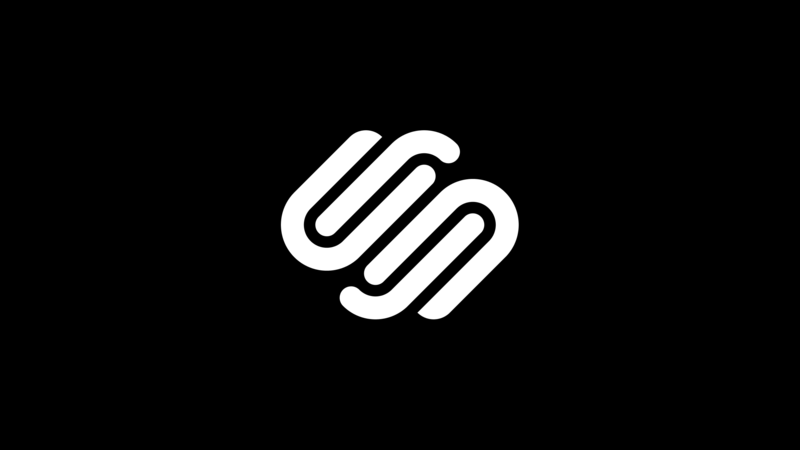 🙌 We're gonna be friends!